Dive into our collection of funny dog names to inspire you and make you smile. And don’t forget to browse our main dog names section for lots more inspiration and ideas! Life is just better with more smiles in it! As every dog lover already knows, this is one of the many reasons we choose to share our lives with dogs! The sight of those warm liquid eyes, that toothy grin, the antics, the tail wagging, the wriggling anticipation of treats, that heart-melting puppy clumsiness….all so smile-worthy! And isn’t it true that your canine sidekick has a personality all his very own? What a fun and funny companion! You are so lucky! Thank goodness you picked this one to share your life with! 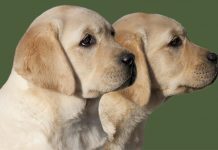 One great way to capture the precious uniqueness of your pooch is to give her a funny dog name you love to say and she loves to hear! 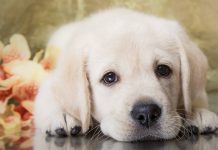 If you are searching for funny female dog names and funny boy dog names that might just fit your pup to a “T,” you are going to love these creative funny dog names lists for boy dogs, girl dogs and puppies! Imagine if you were a famous celebrity or pop culture icon. Then one day as you were walking down the street, you heard your name being called out. Suddenly, a big ball of fur in full-on sprint mode streaked by you! Equally as suddenly, the calling stopped. Then it dawned on you – someone had named their dog after you! Some pups are just born comedians. They seem especially made to turn frowns upside down, send storm clouds packing, chase the blues away and replace them with lots of laughter and cuddles. 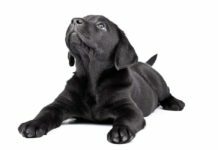 If this describes your furry lady love, one of these funny girl dog names might be the perfect choice! Ouiser Boudreaux (“Wheezer Boo-droh” – Shirley MacLaine’s character in “Steel Magnolias”). Canines and comedy go together like, well, dogs and dog lovers. In fact, the two regularly intersect when popular celebrities lend their names and their talents to canine-centric causes such as shelter dog adoption days! 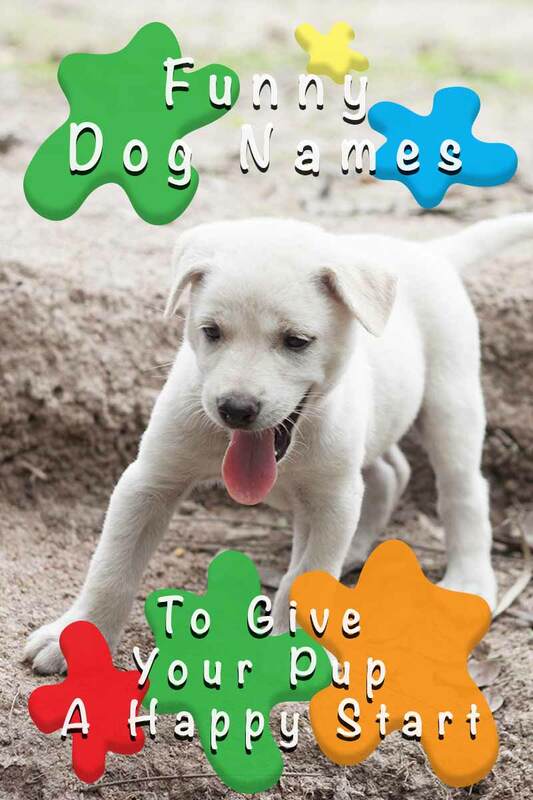 These funny dog names male tip their hat gratefully to laughter, which can open hearts and give so many precious pooches a new “forever home” and a fresh start in life! Mmmmm. Food. 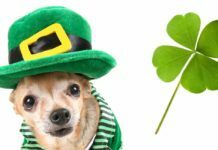 If you think your furry family member loves delectable edibles, you may not even know the half of it, according to one recent research study! The study measured training responses among both domestic wolves and dogs when trainees were offered pets and touches (“social interaction”) versus food treats. Guess which was more motivational to participants? Yup. Food. So here, it just makes sense to consider giving your new pooch one of these funny food dog names! Just like people, dogs come in all shapes and sizes. This means there is a pooch for every person and a person for every pooch! Whether your dog is literally big in size or simply big in personality, one of these funny big dog names for boy dogs and girl dogs might just be the perfect fit! Clyde Parker (of Bonnie & Clyde). Bonnie Parker (of Bonnie & Clyde). Miranda Priestley (“The Devil Wears Prada”). Hollie Golightly (“Breakfast at Tiffany’s”). 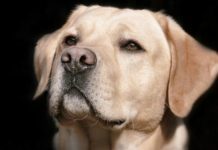 While the underlying genetics tend to be more complex than most dog lovers want to delve into, the truth remains that there are LOTS of brown dogs in this world! And we all know that chocolate labs are among the best, and the funniest, of those! This is just one more reason to give your precious brown pup the most funny, fun and unique name possible! The Unsinkable Molly Brown (“Titanic”). Whiskey Before Breakfast (a song). UPS (for the brown delivery truck). Millie Bobby Brown (“Stranger Things”). Ahhhh….the age-old debate of cute versus funny. Or is it funny versus cute? Well, with these cute funny dog names, you and your pooch can have both – enjoy! What is cuter than a fuzzy, clutzy puppy who is all head and paws and slobbering eagerness to please? Truthfully, we have no idea. 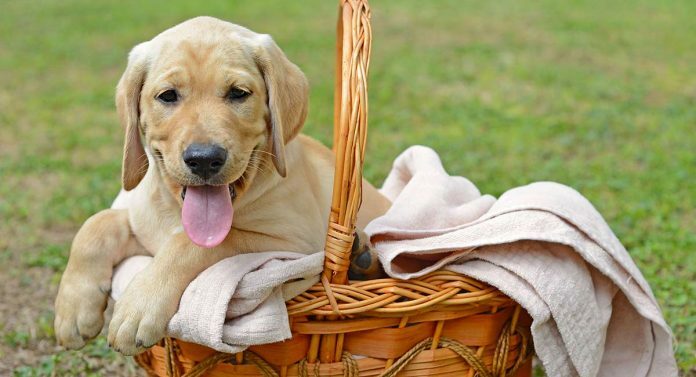 We just hope you find these funny puppy names are up to the challenge of capturing your cute puppy’s precious personality! Banjo on My Knee (a song). 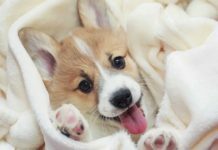 Well, there you have it – 200 creative, cute, funny dog names, carefully curated by fellow dog lovers! We hope you have enjoyed exploring this list of the best funny dog names! Did you find “the one?” if so, we sure would love to know which name you chose! 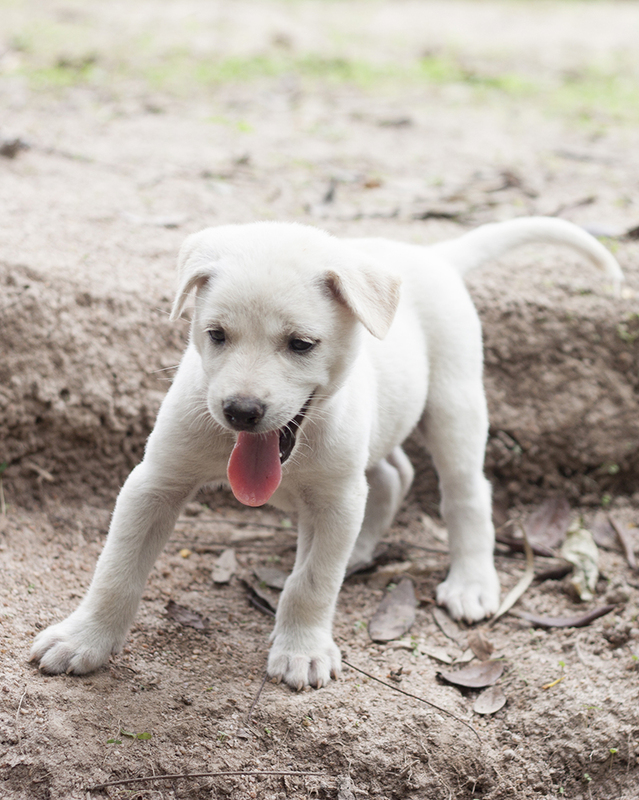 Did one of the names on this list inspire you to come up with the perfect moniker for your pup? Redfearn, S, et al, “Healthy Treats for Your Dog,” Pets WebMD, 2014. Koerner, B., “What are the rules for naming a prize pooch?,” Slate, 2003. Feuerbacher, EN, et al, “Relative efficacy of human social interaction and food as reinforcers for domestic dogs and hand-reared wolves,” Journal of the experimental analysis of behavior, 2012. 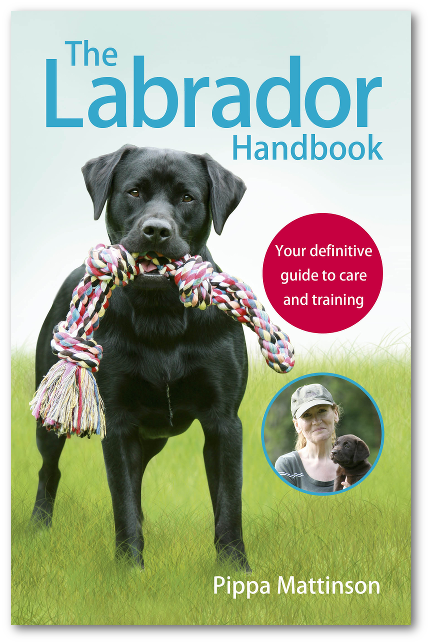 Buzhardt, L., DVM, “Genetics Basics – Coat Color Genetics in Dogs,” VCA Animal Hospital, 2016. Barsky, A., “Comedians Lend a Voice to Shelter Dogs Up for Adoption,” Paste Magazine, 2015. Bob: best dog name ever. Also, Peanut Doodle Bug.